23 year old Lucy Blake comes from Co. Laois, Ireland. She graduated with a Bachelor of Civil Law and a minor in Economics from University College Dublin in May 2017. Before commencing Godolphin Flying Start Lucy worked as a stud hand in Castletown Stud, Co. Cork and Tipper House Stud, Co. Kildare. 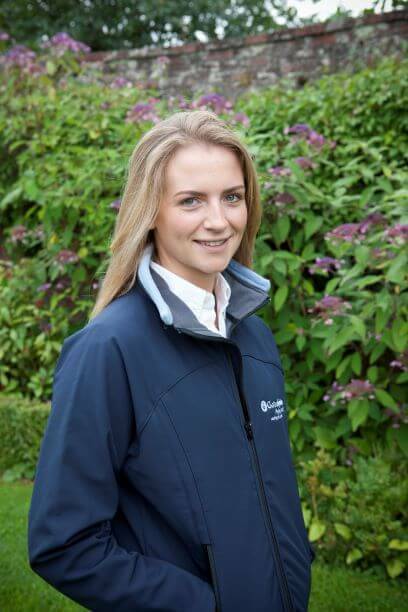 She also completed the Irish National Stud Thoroughbred Breeding Course in July 2018.